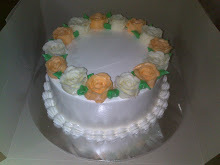 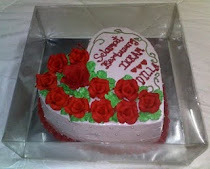 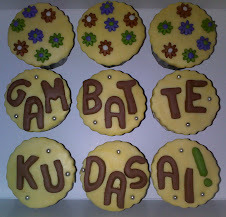 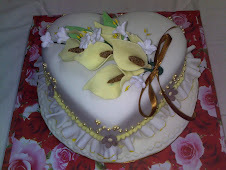 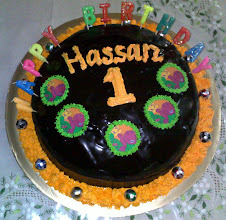 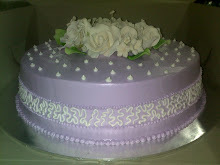 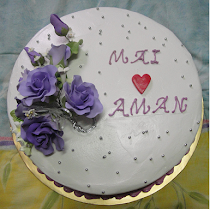 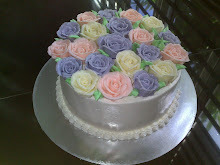 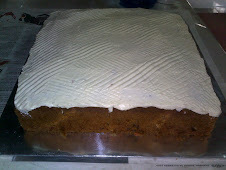 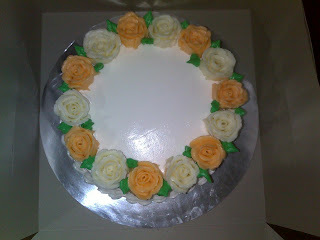 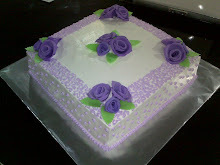 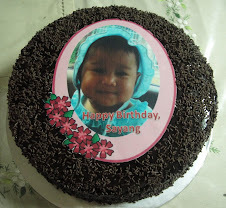 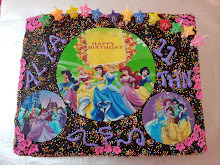 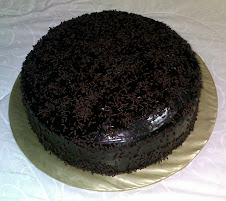 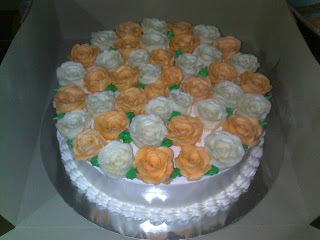 Adha order 2 biji kek (choc moist & vanilla sponge cake filling blueberry) disaluti buttercream + tambahan 9 biji cupcakes. 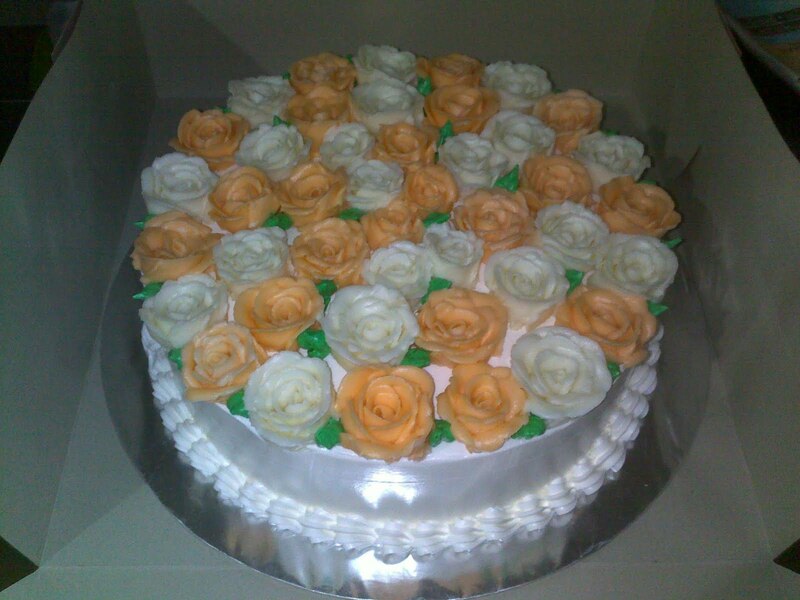 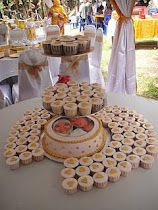 Tema peach + cream. Design roses. 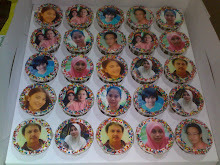 Cupcakes bertemakan Merry Christmas 25 pcs Chocolate S Size in Special Box ordered from Rema (working at Russia) for Kerryn Anne di Taman Tas. ** So sorry bcause i'm really forgot to snap d pic. 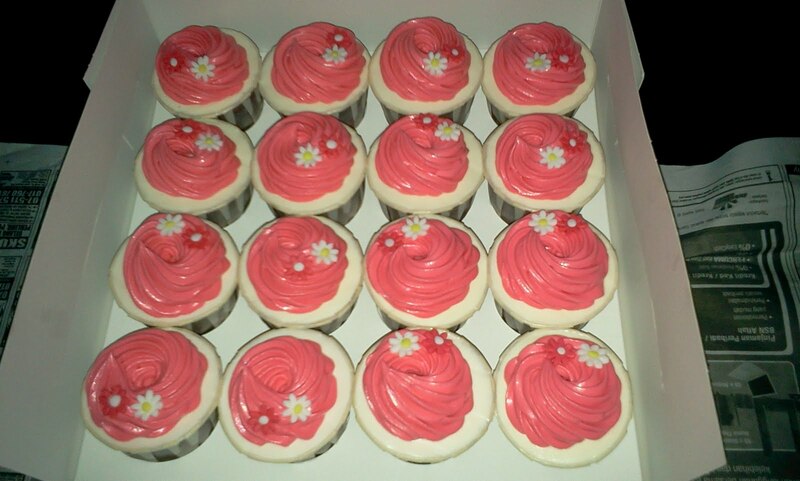 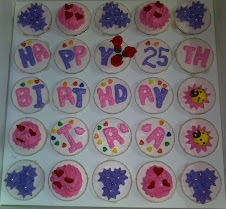 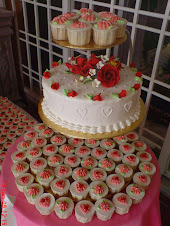 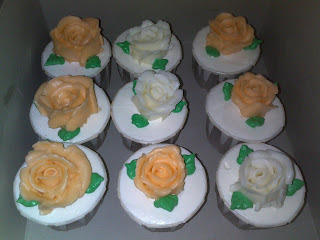 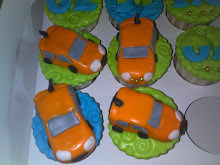 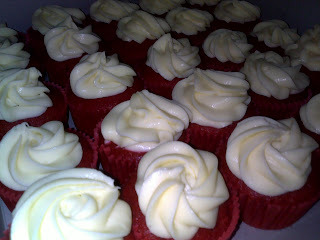 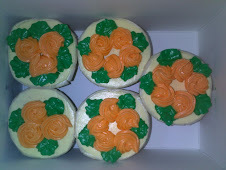 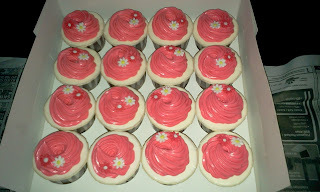 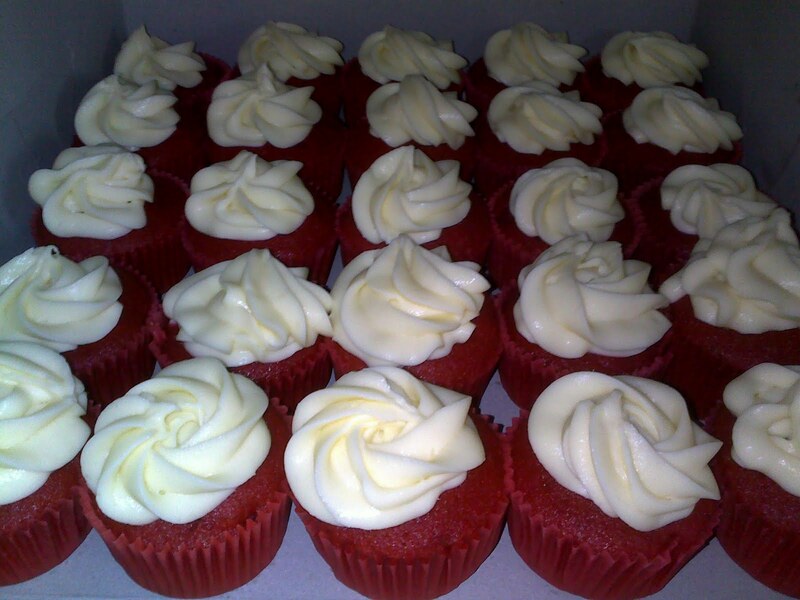 Kak Wati, 1st time customer order Red Velvet Cupcakes (25 pcs). 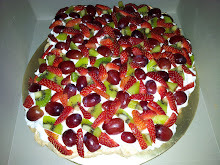 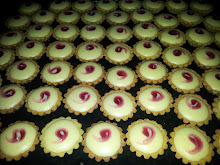 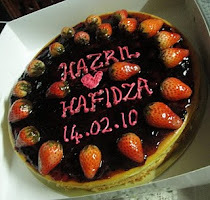 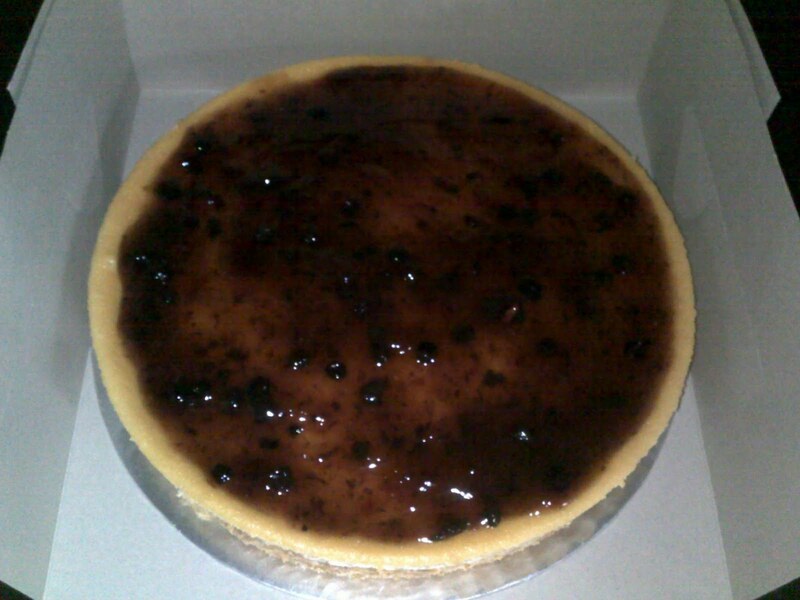 Juga order sebiji Blueberry Cheese Cake. 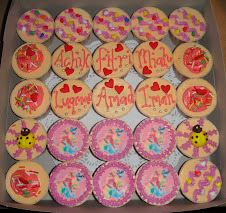 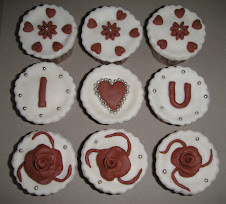 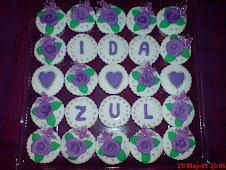 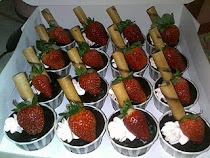 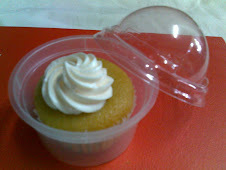 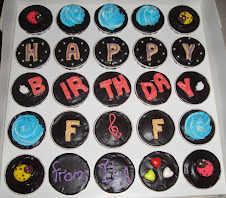 Order drpd Azah: 16 pcs M Size Choc Cupcakes in Special Box.